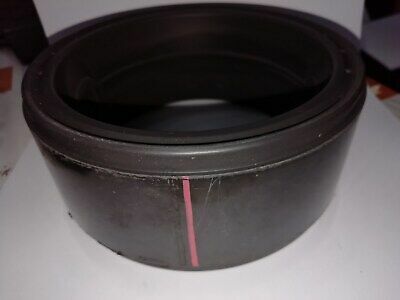 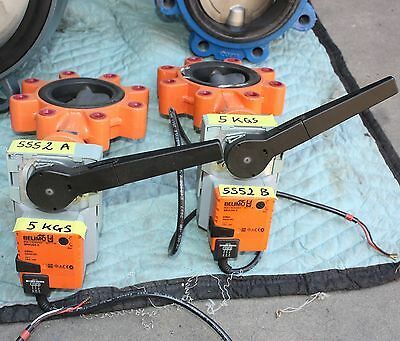 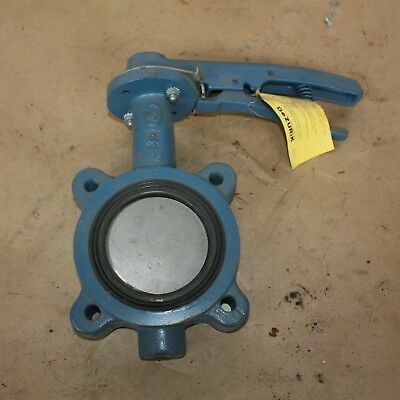 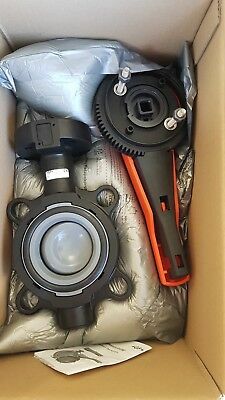 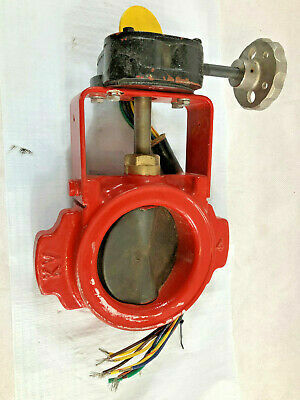 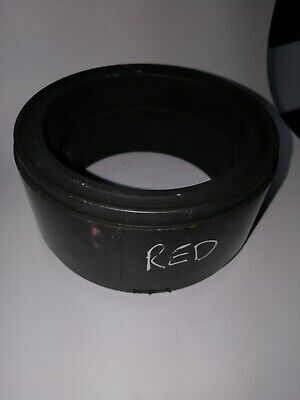 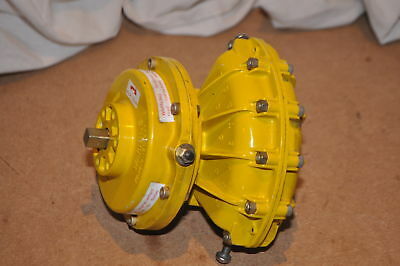 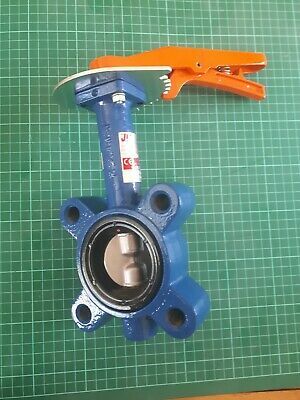 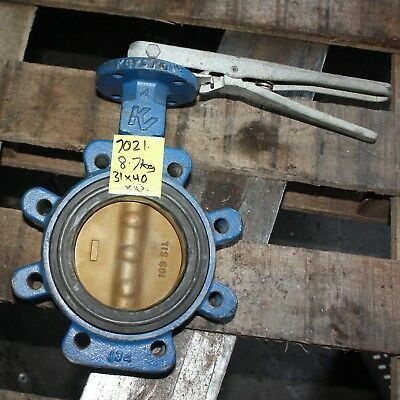 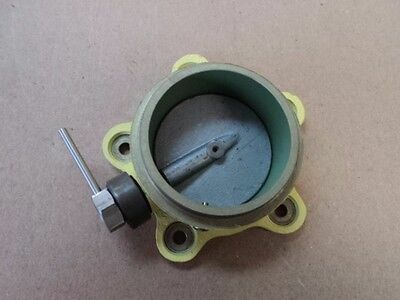 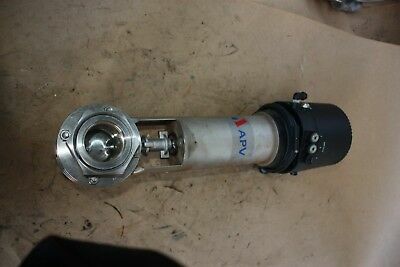 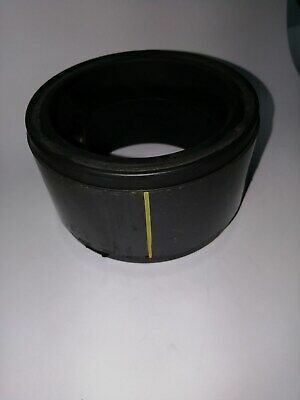 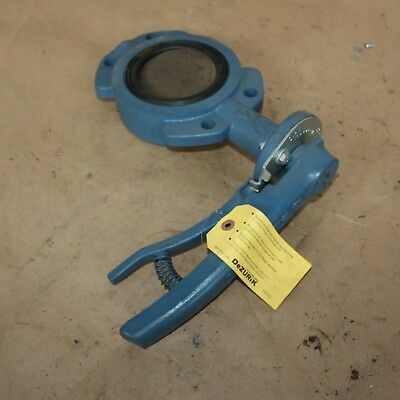 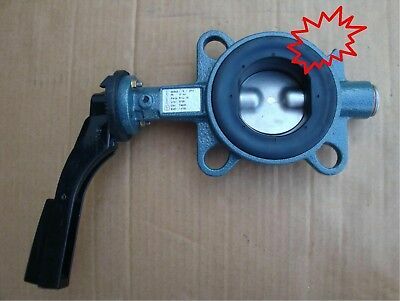 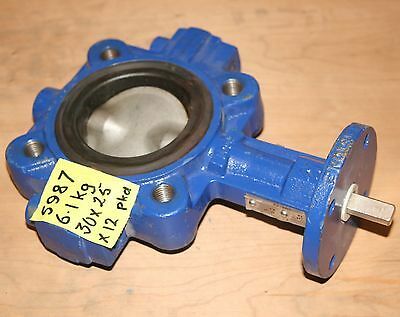 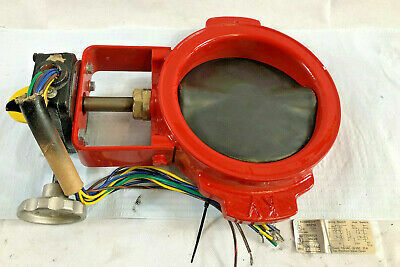 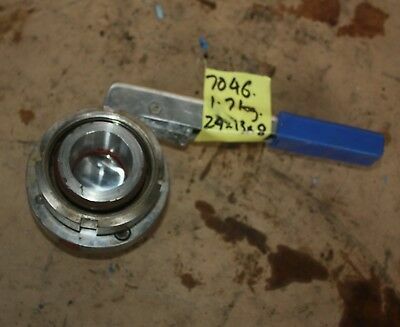 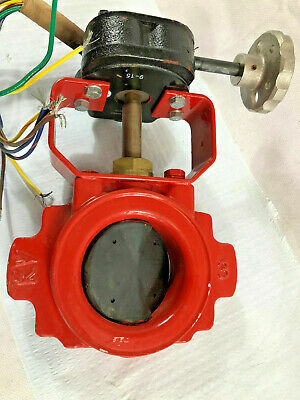 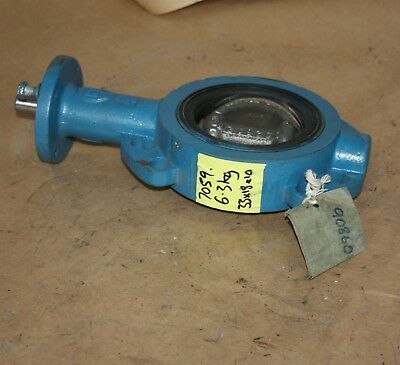 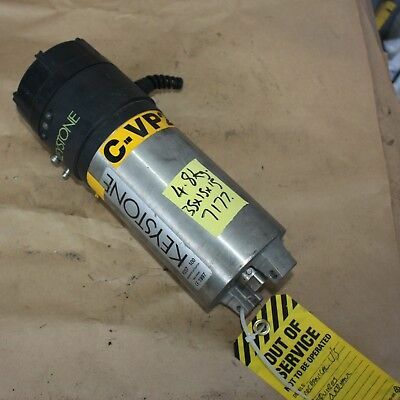 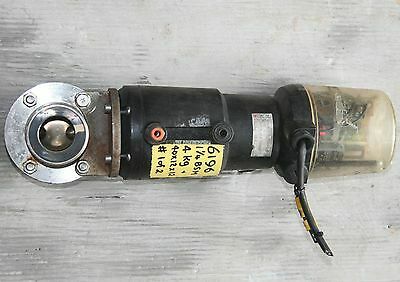 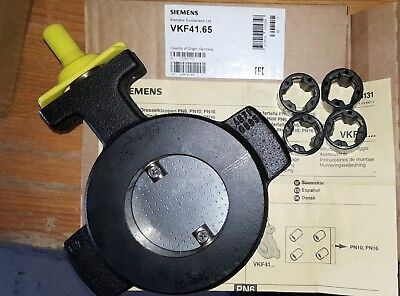 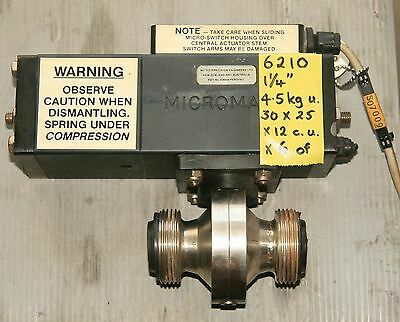 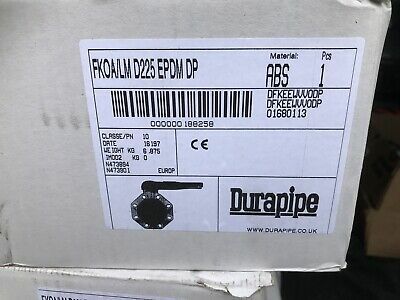 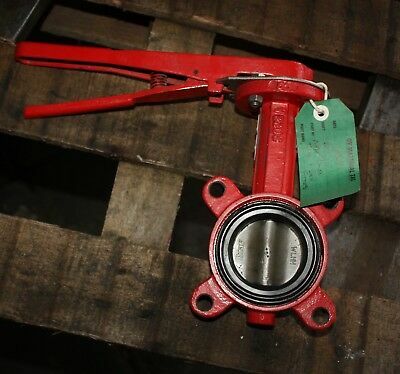 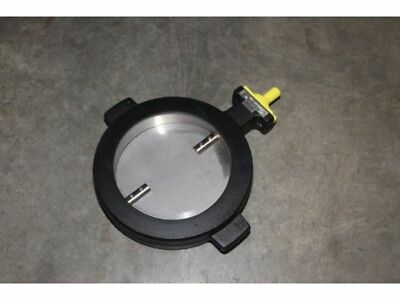 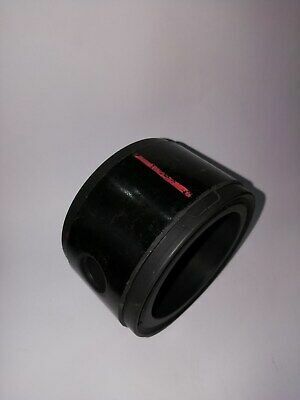 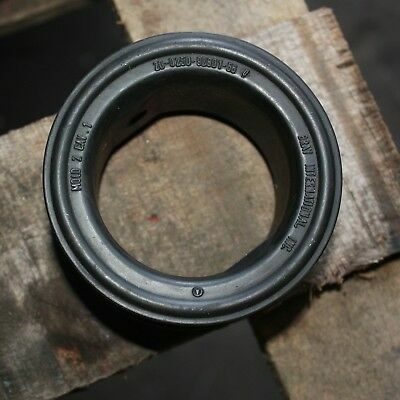 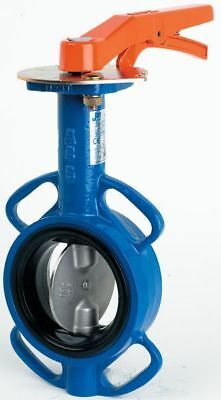 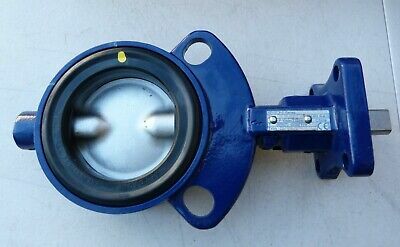 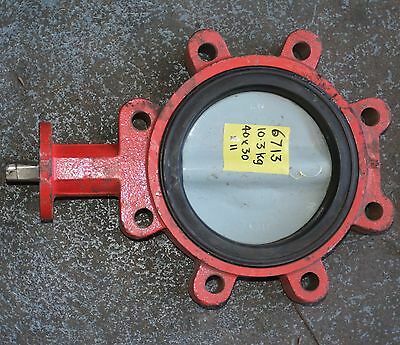 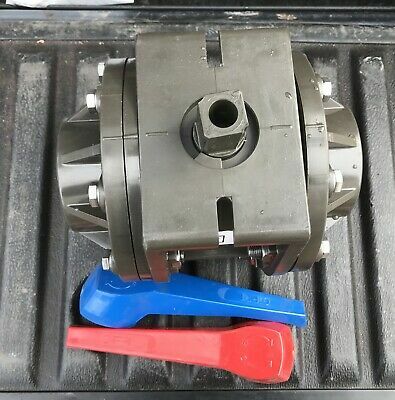 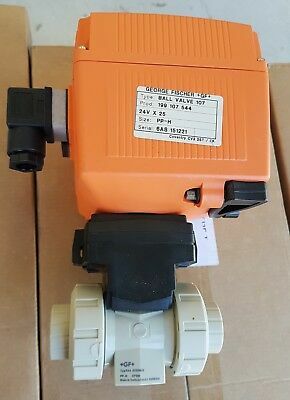 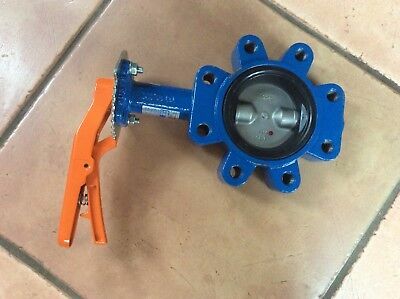 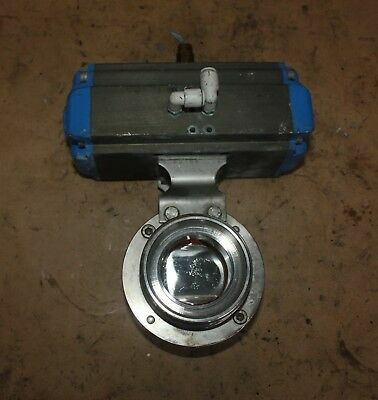 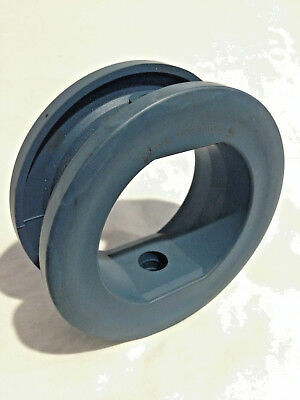 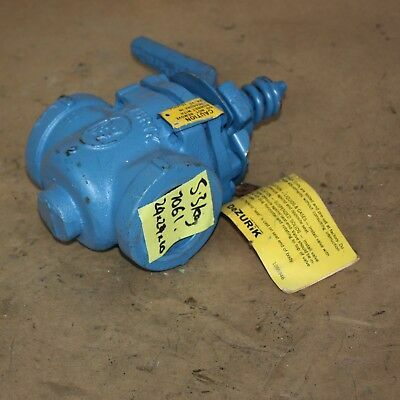 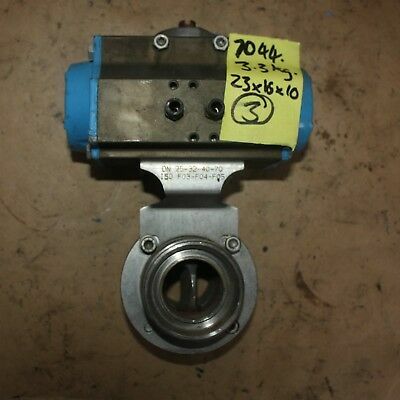 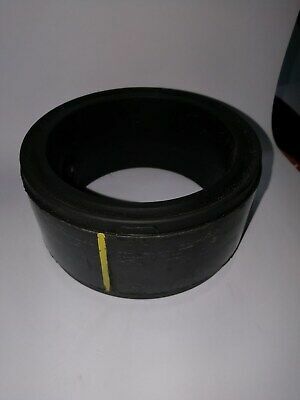 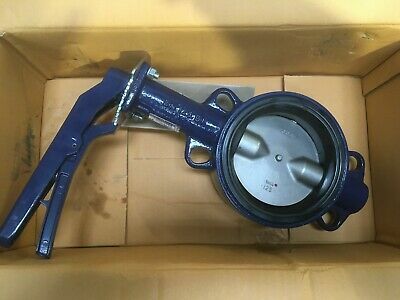 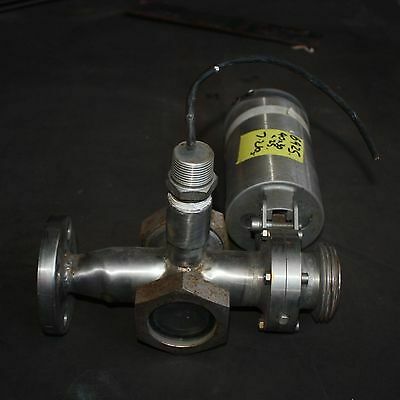 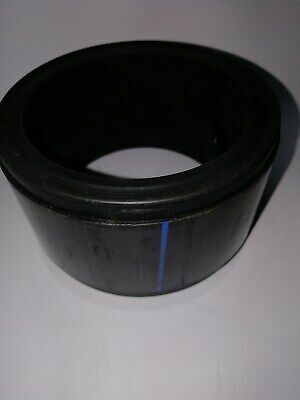 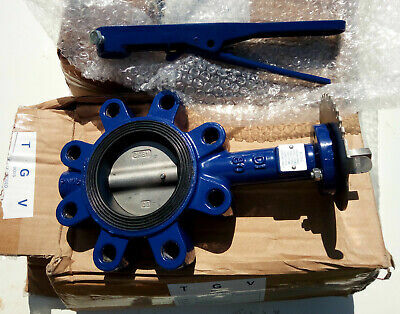 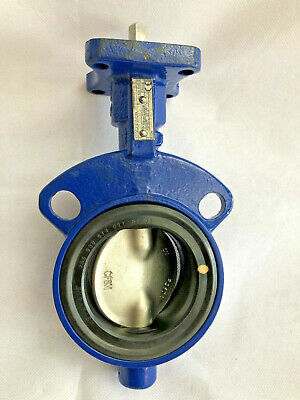 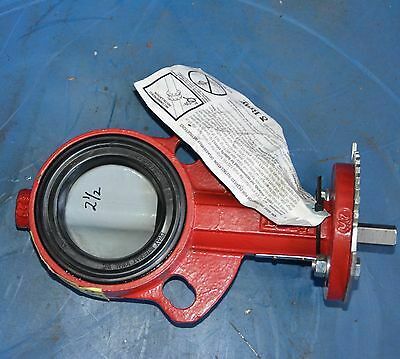 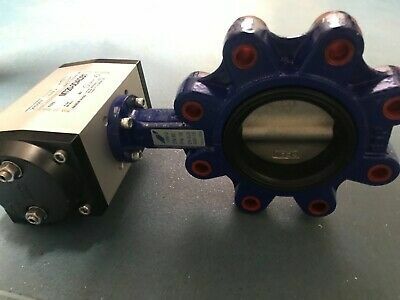 Siemens Vkf41.150 Butterfly Valve Brand New! 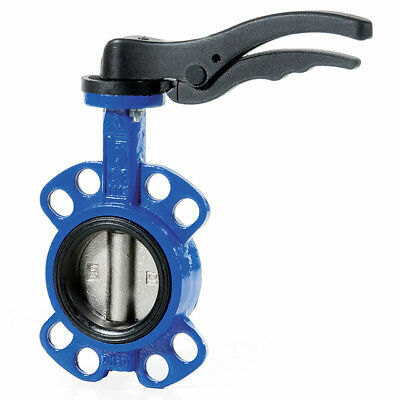 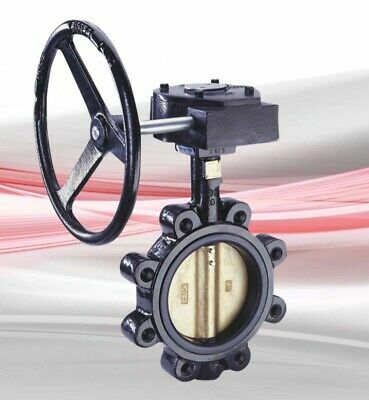 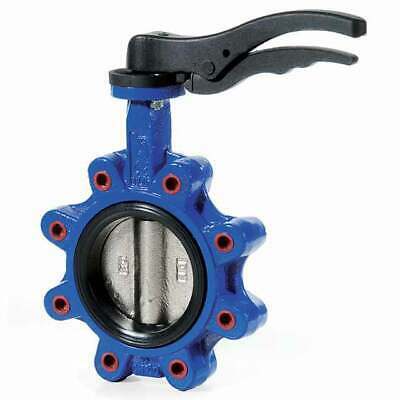 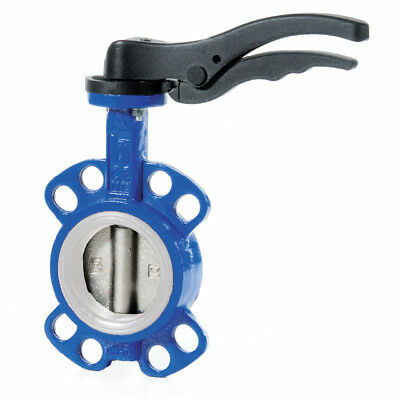 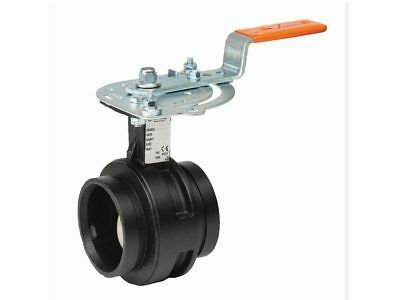 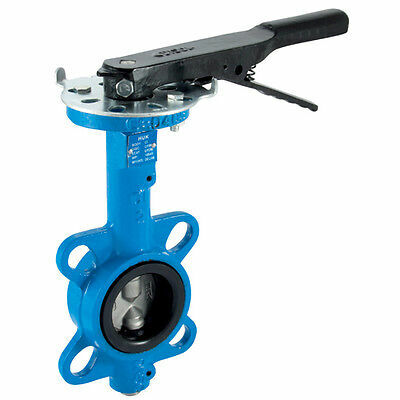 Cast Iron Wafer Butterfly Valve - Epdm Seat, Stainless Disc - 2" To 12"
Butterfly Valves With Stainless Steel Disc Wafer Pattern Lever Operated. 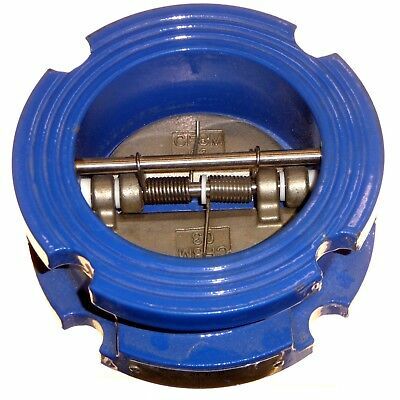 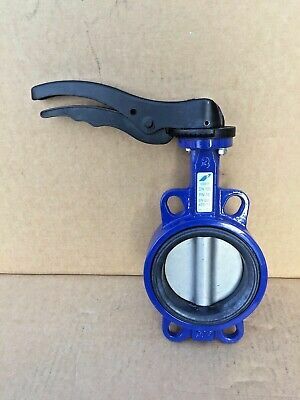 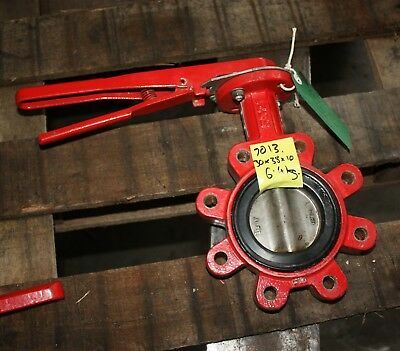 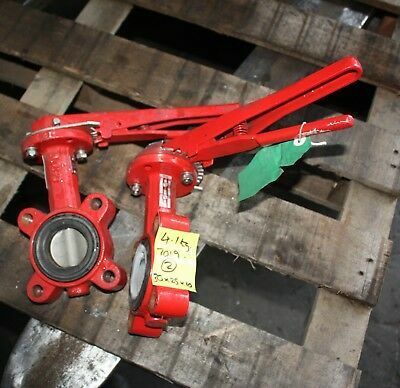 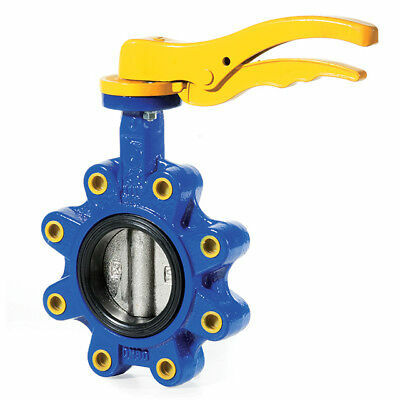 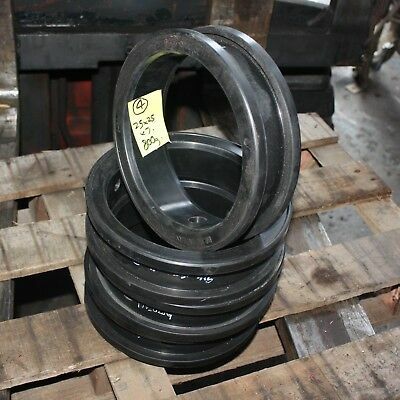 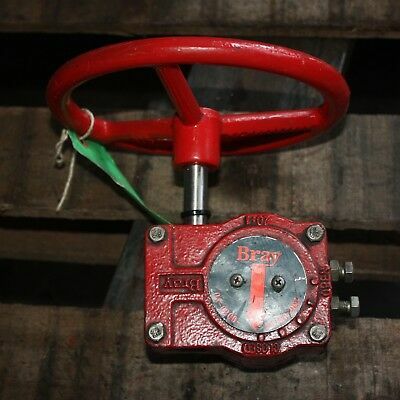 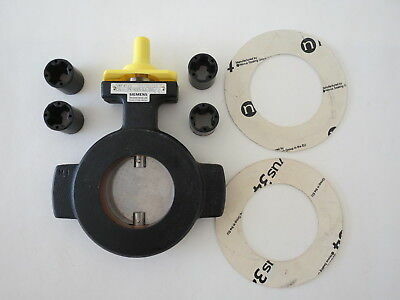 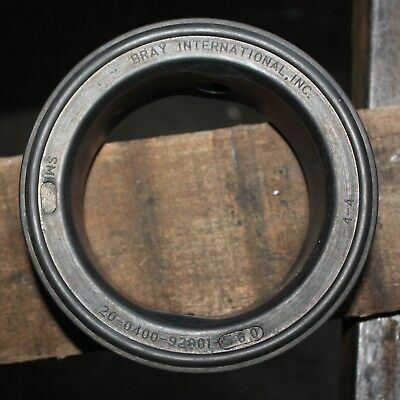 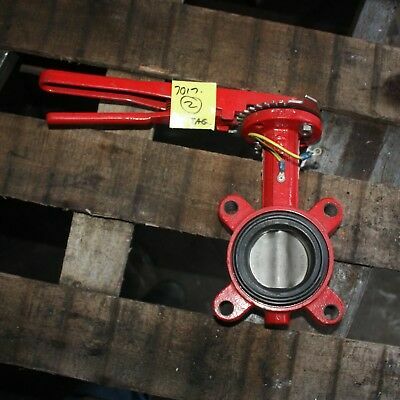 Cast Iron Lugged & Tapped Butterfly Valve - Epdm Seat,stainless Disc - 1" To 16"
CRANE Centerline seat ring DN100 4" inch FPM Viton. 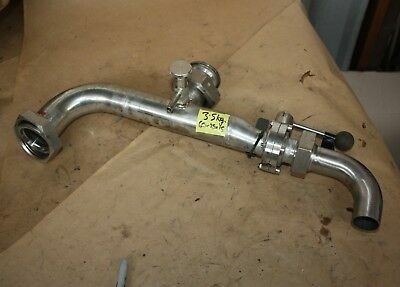 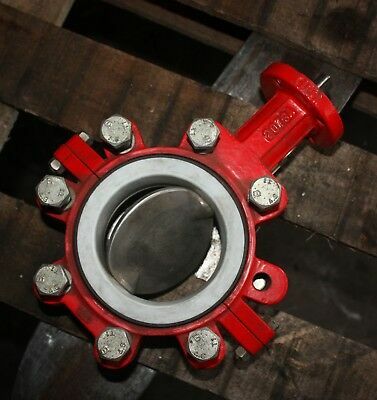 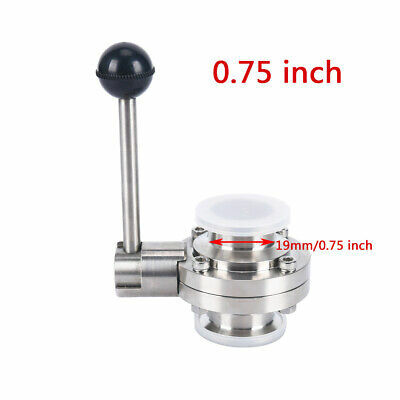 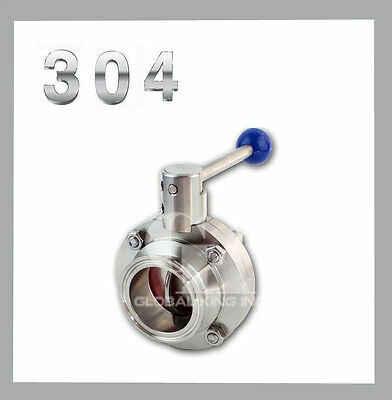 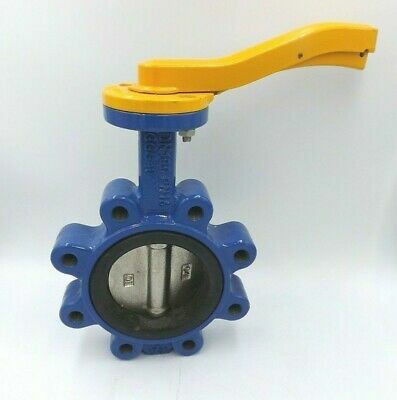 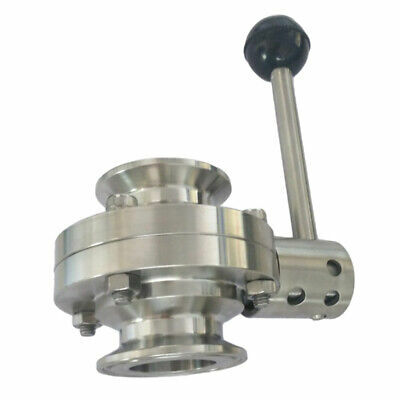 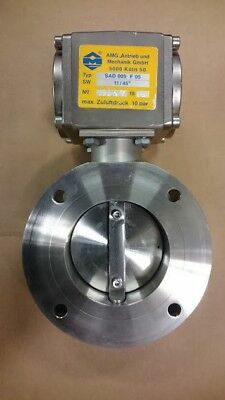 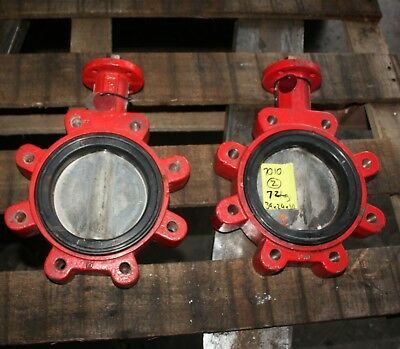 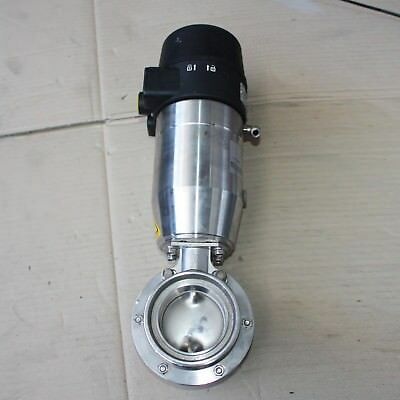 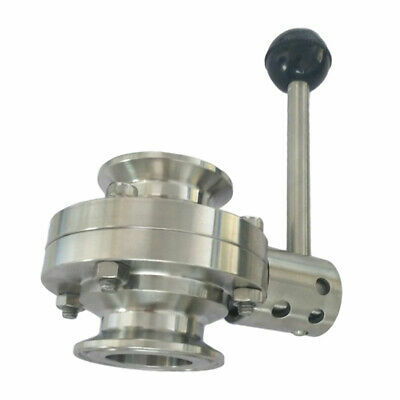 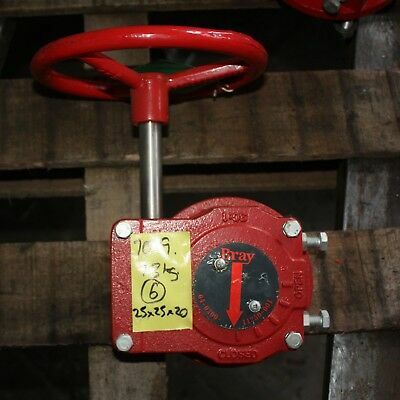 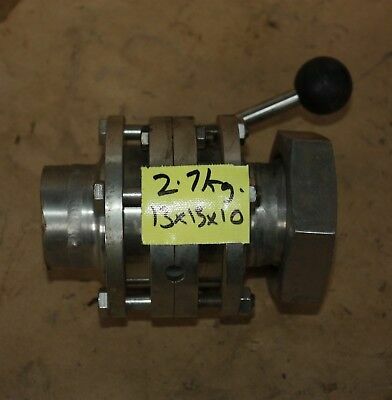 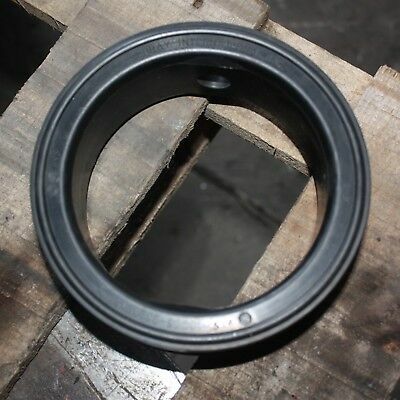 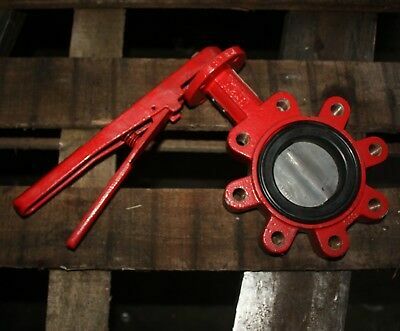 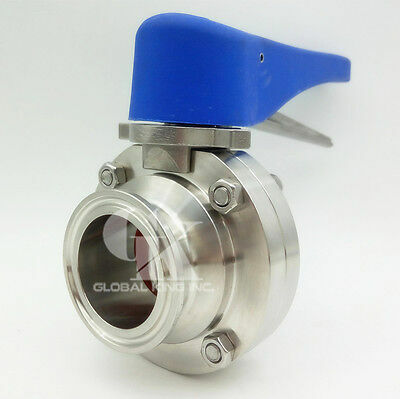 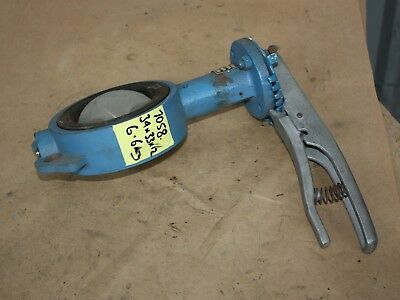 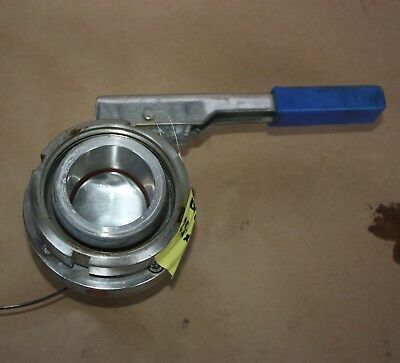 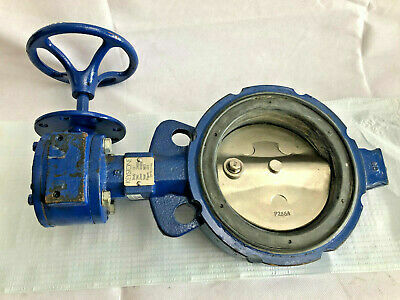 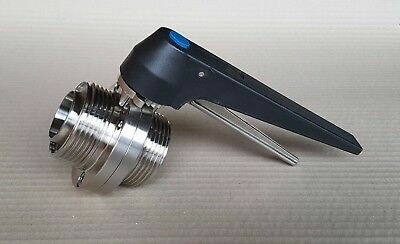 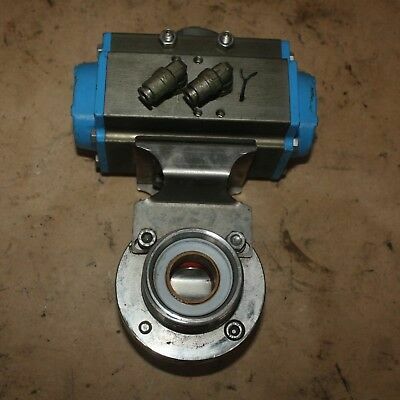 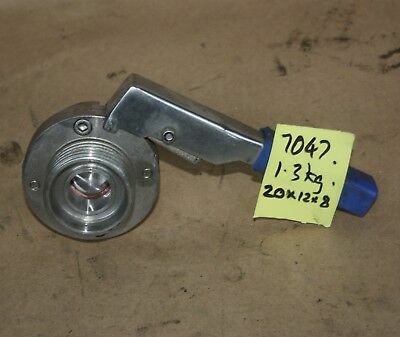 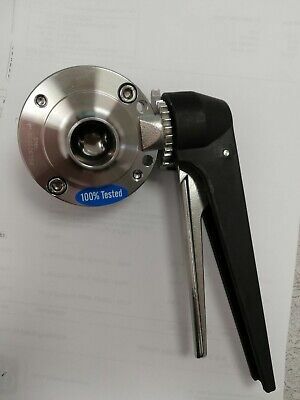 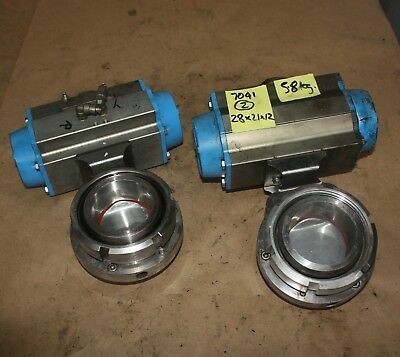 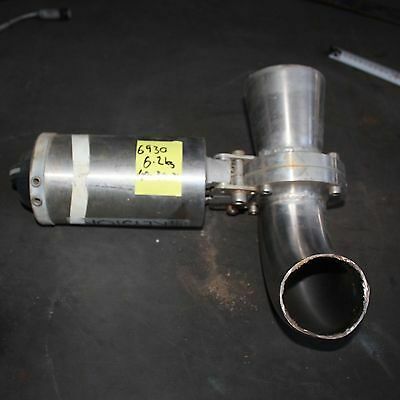 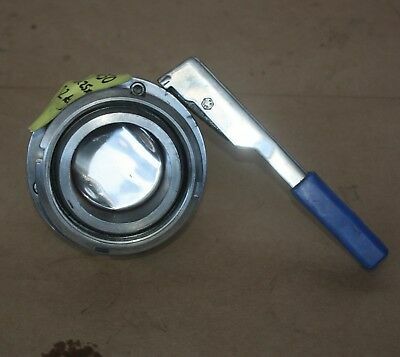 Stainless Steel RJT/RJT Butterfly Valve 316 Brewery Food Oils Pharma 1" - 4"